The term 'on the shelf' brings to mind something unwanted or undesirable, but in this contest we'd like you to take a more literal understanding. So, we're asking you to take photos of things that really are... ON a shelf! Think bookcases, kitchen shelves, mantelpieces. Here's a great opportunity for still life photographers to show off their skills. Good luck. 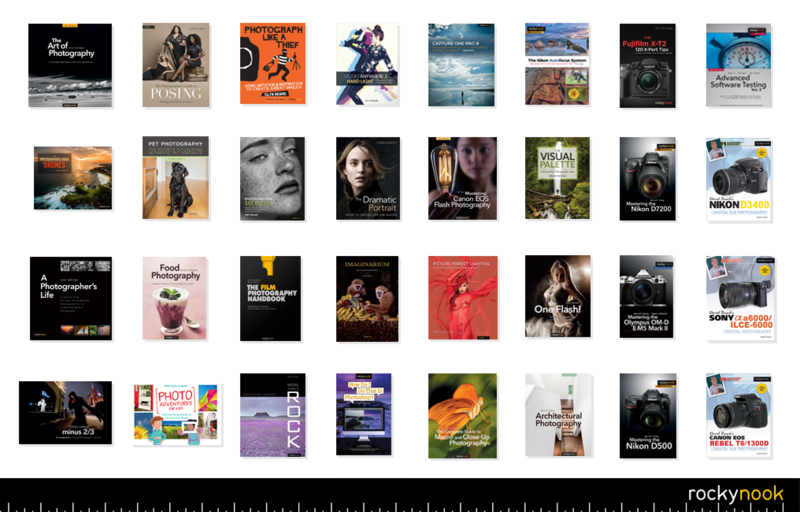 The winner will receive $50 store credit at Rocky Nook - one of the world's leading book publishers specialising in photography.